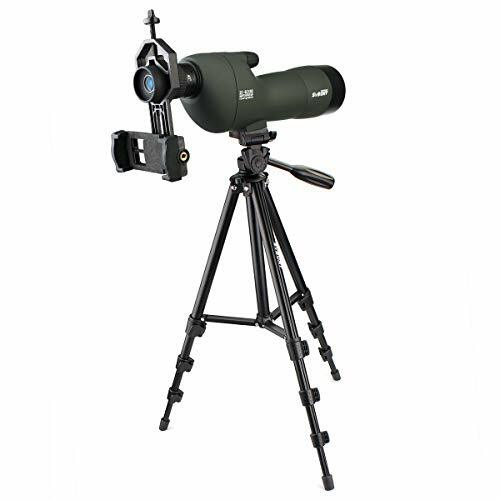 1.Occer spotting scope is great for long range outdoor activities. 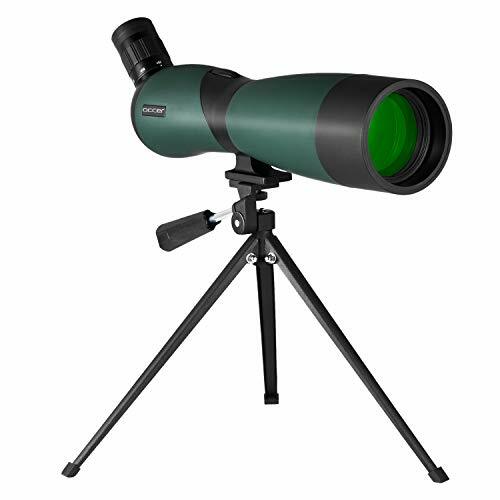 2.The spotter scope with crystal clear optics and large eyepiece offer a wide and clear image. 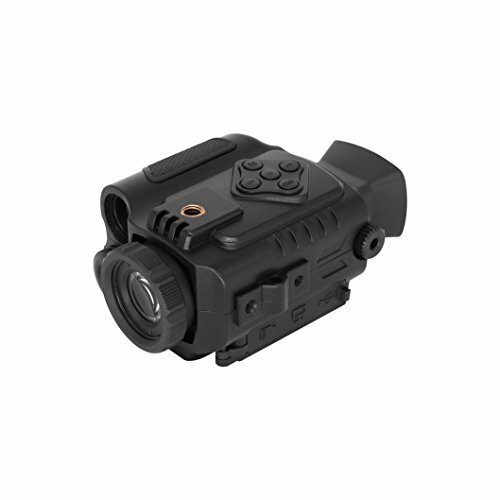 3.The rifle angled scopes come with a soft case with divided compartments for carrying the tripod. 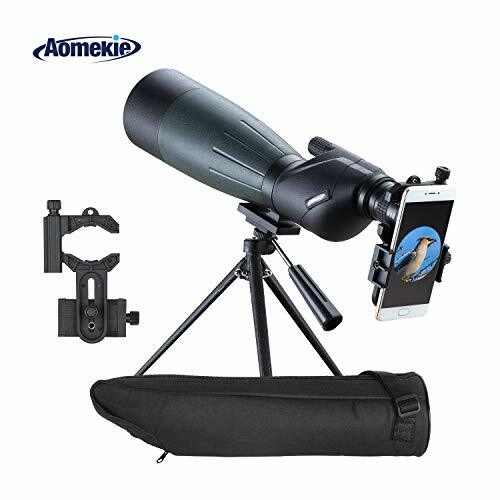 4.The hunting spotting scope has wide field of view that is great for moon watching,archery,bird watching,shooting,hunting,wildlife scenery,general observation and so on. 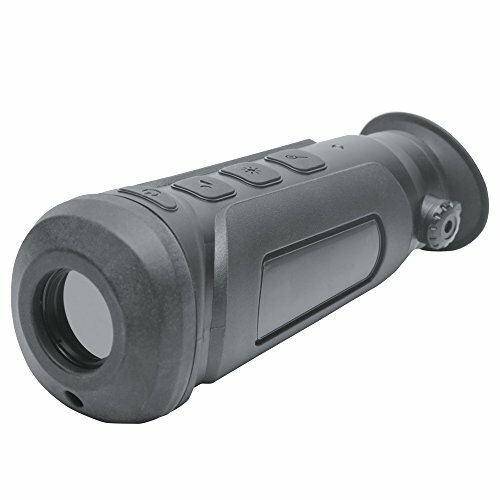 【HIGH MAGNIFICATION,45 DEGREE ANGLED】Our spotting scope has adjustable 25x-75x magnification,70mm objective lens that offer you a super clear and crisp viewing.What is more,the waterproof telescope designed with 45 degree angled eyepiece can be adjusted to any viewing position,which made you more comfortable and convenience when using. 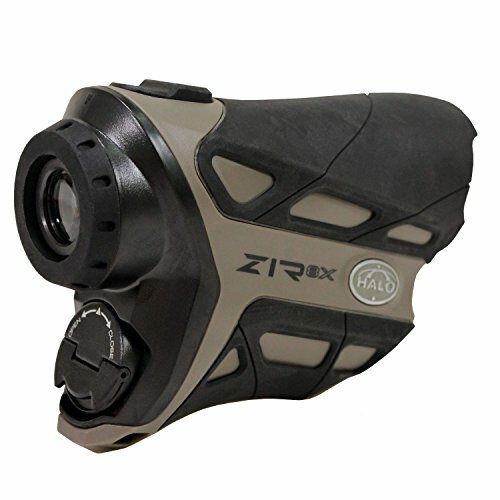 【FULLY MULTI COATED,LONG EYE RELIEF】The hd spotting scope is covered with bak-4 prism texture,FMC optics and special coating allows a sharper focus.Furthmore,the spotter scope with long eye relief ensures your eye would not touch the eyepiece during using rifle angled scopes.What an humanized design it is! 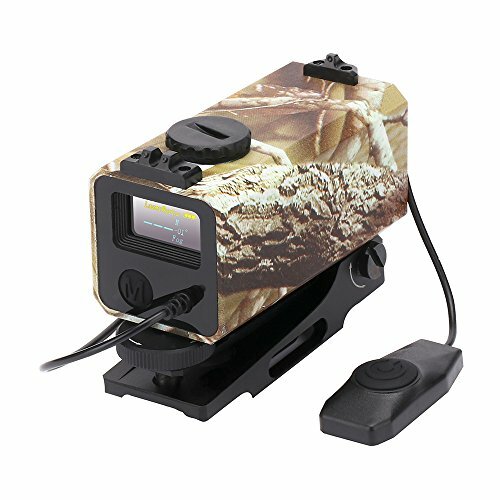 【SUN SHADE DESIGN】Occer hunting spotting scope features a wonderful pull out sun shade up front.The retractable sun shade helps reduce glare when the sun is facing.It is definitely suitable for Long range target,like hunting,shooting,stargazing and other outdoor activities.Furthermore,The spotting scopes is even suitable to be a gift on Father’s Day，Christmas’s Day，birthday and so on. 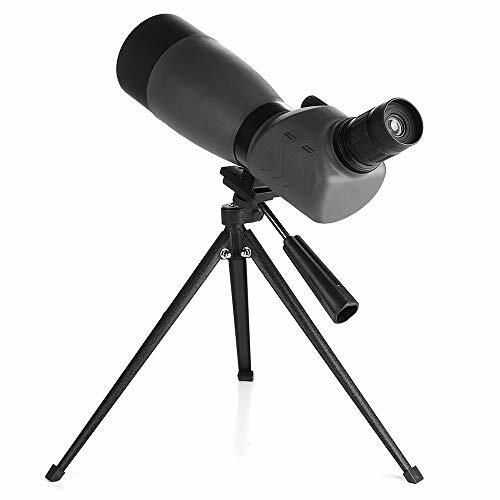 【WITH A TRIPOD & CARRYING CASE】The deer spotting scope is equipped with a aluminum tripod,so you can hooked it up to the telescope for stable images.In addition,The carrying case is durable with soft sided an zippered with a carry handle.The tripod fits separately behind a velcro-type sealed flap for preventing collision. 【WATERPROOF & DURABLE】The spotting scope made with rubber armour is waterproof,durable and also has a soft touch.What is more,the spotting scopes also comes with two dust covers for the eye piece and the front lens that can protect the lenses.